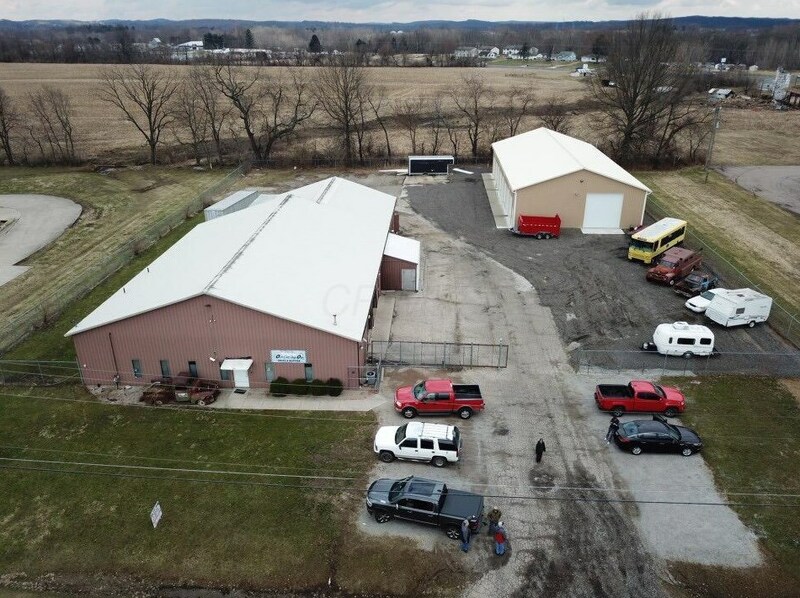 THIS MULTI-USE TWO BUILDING COMMERCIAL PROPERTY ON A 1.38 ACRE FENCED LOT WILL BE OFFERED AT AUCTION ON MAY 11, 2019 at 10:00 am.BUILDING #16,720 SQ. 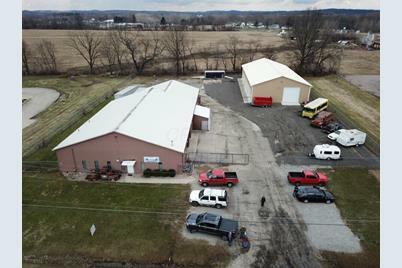 FT. WITH TWO OFFICE SPACES WITH SEPARATE HEATING AND AC, RESTROOMS, STORAGE ROOMS, SHOWROOM, WALK-IN COOLER (MINUS COOLING UNIT), LOADING DOCK, SECURITY AND FIRE SYSTEM, 200 AMP SERVICE, RADIANT HEAT AND ON-DEMAND HOT WATER. 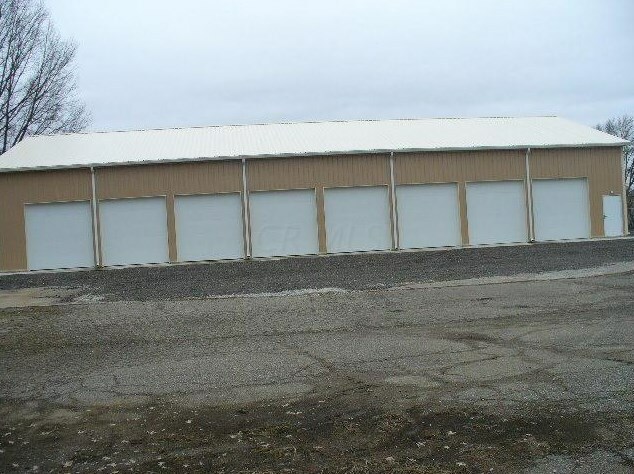 5 X 12' OVERHEAD DOORS. 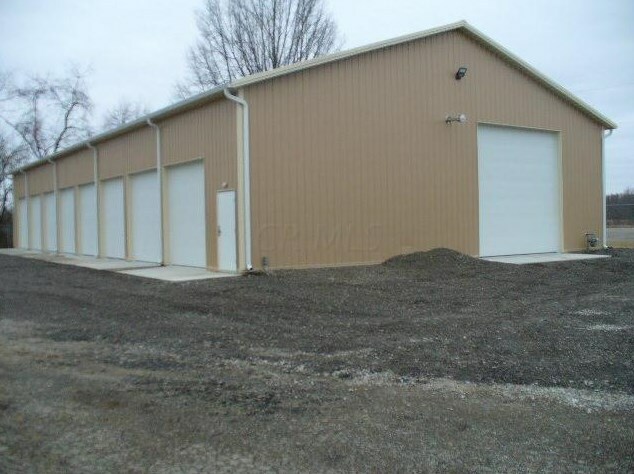 BUILDING #2 NEWLY BUILT 5000 SQ. 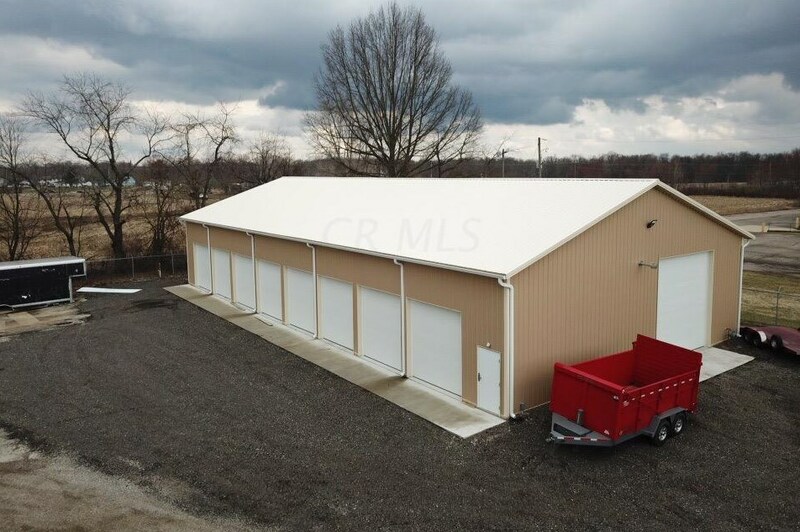 FT. WITH CLOSED CELL AND FIBERGLASS INSULATION, SECURITY AND FIRE ALARMS, 6'' REINFORCED CONCRETE FLOOR, RADIANT HEATING, 200 AMP SERVICE AND 8 X 10' PLUS 1 X 14' INSULATED OVERHEAD DOORS. 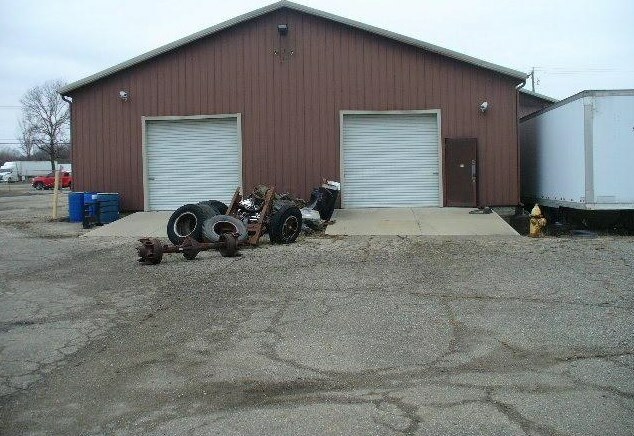 THIS BUILDING HAS SEPARATE GAS AND ELECTRICAL SERVICE. 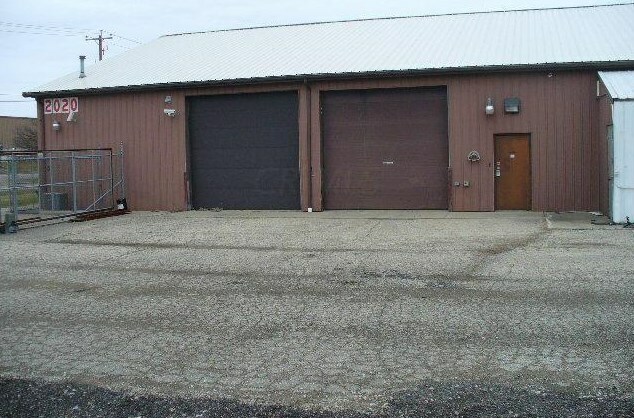 Minimum Avail: 11,720 Sq. 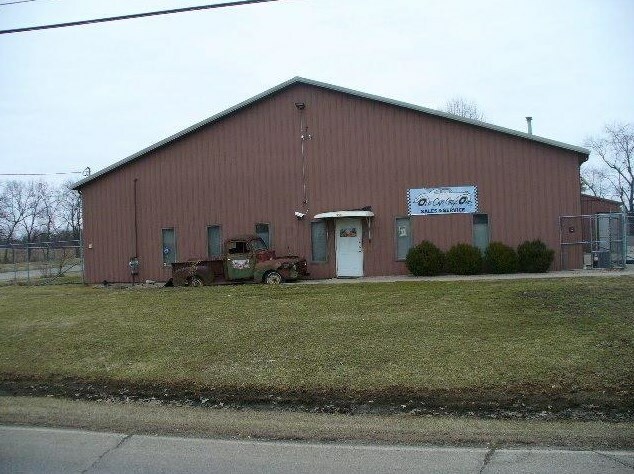 Ft.
2020 James Parkway, Heath, OH 43056 (MLS# 219006917) is a Commercial property. 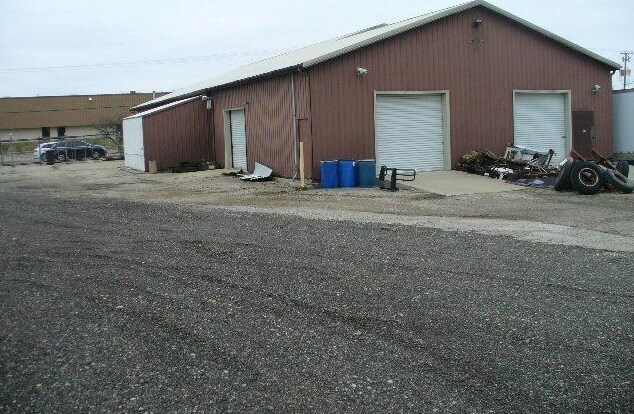 2020 James Parkway is currently listed for $1 and was received on March 11, 2019. 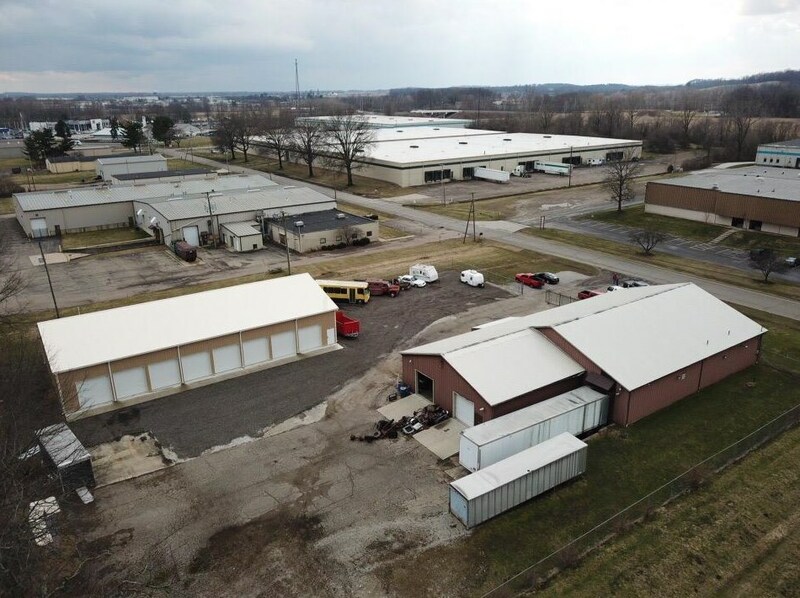 Want to learn more about 2020 James Parkway? 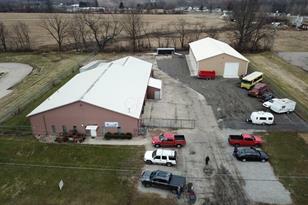 Do you have questions about finding other Commercial real estate for sale in Heath? 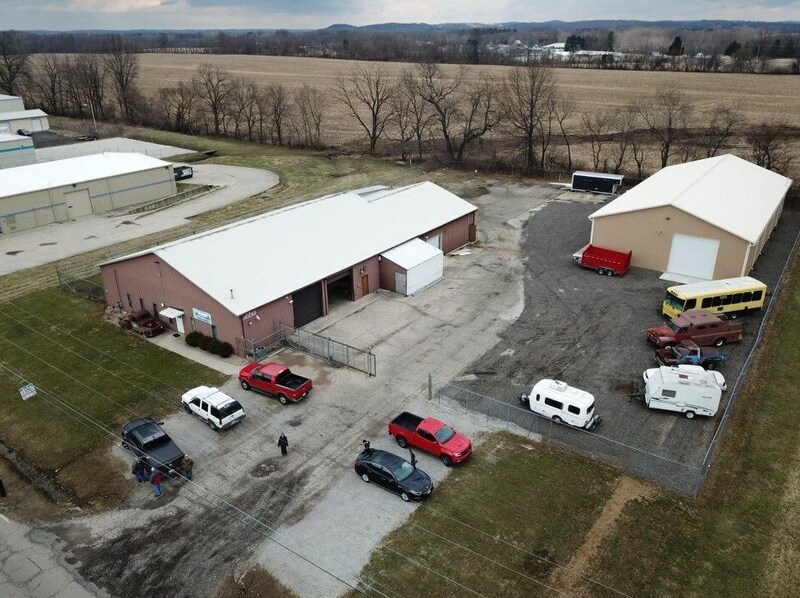 You can browse all Heath real estate or contact a Coldwell Banker agent to request more information.